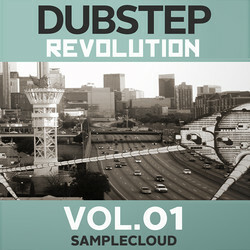 SampleCloud has released Dubstep Revolution Volume 1, a sample pack that brings the deep, hard-hitting sounds of bass music to your productions. Taking the best from Dubstep, 2-step and Post-Dubstep, and adding a twist with an inspired selection of new and unique sounds and loops, this pack sets a new standard for deep bass music. 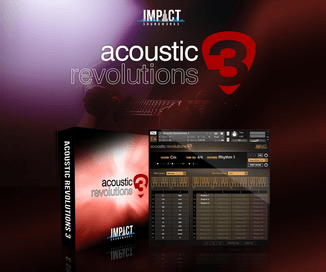 Programmed in-house by experienced engineers, and tweaked by top producers, all sounds come neatly edited, balanced and ready to slot straight into your productions without any additional processing, while also being designed for easy tweaking and reediting, working as pristine-quality source material for your own loops and sample instruments. 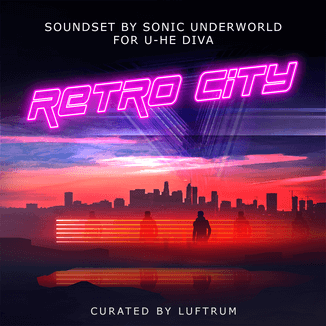 Included in this collection are 107 original loops, covering dark brooding electronica, punchy, high-impact drums, the deepest basses, FX and sweeps, as well as 166 pristinely recorded single-hit drum and synth samples. The sample pack is available to purchase from ADSR for $24.95 USD.